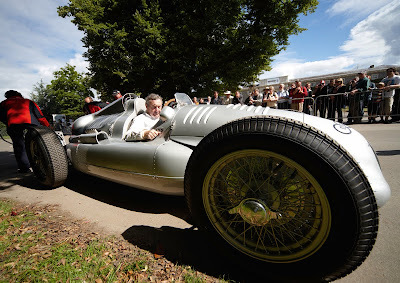 The 2010 Goodwood Festival of Speed is set for July 2nd-4th and Audi Tradition will again participate, bringing along two very special vintage Audi race cars. 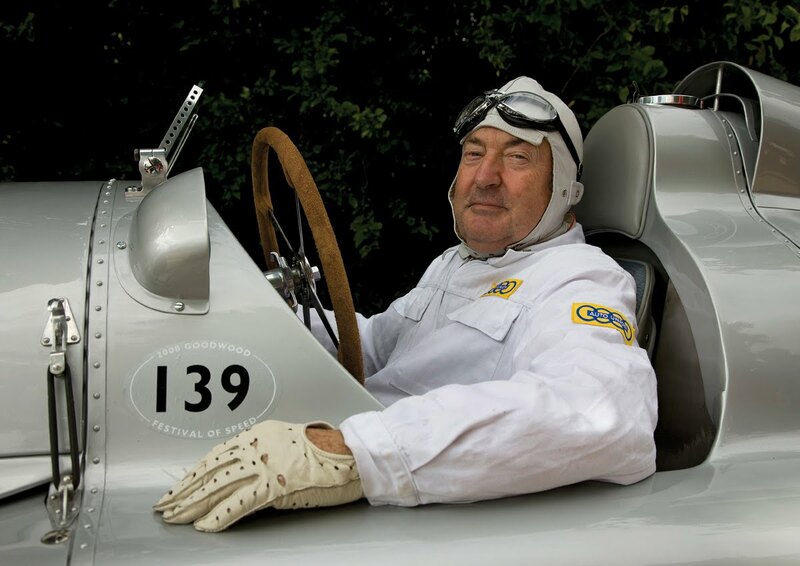 Pink Floyd drummer and notorious auto-enthusiast, Nick Mason is set to pilot a 1939 Auto Union twin-supercharger Type D "Silver Arrow" that Audi Tradition had rebuilt a few years ago. 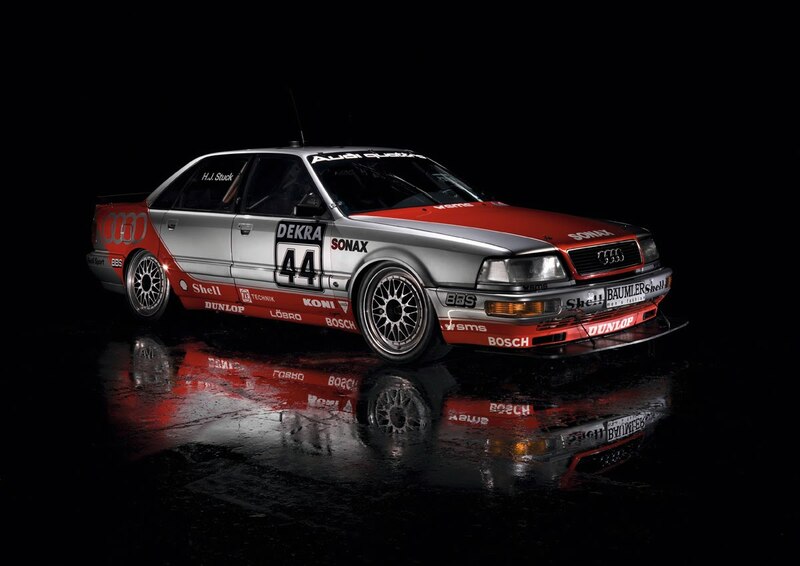 In addition to Mason in the Auto Union, three-time Le Mans winner, Marco Werner will be behind the wheel of an Audi V8 quattro DTM. Though he may not have laid the beat of "Dark Side of the Moon," three-time Le Mans winner, Marco Werner can count himself among an elite group of drivers to have won Le Mans, Sebring and Daytona. 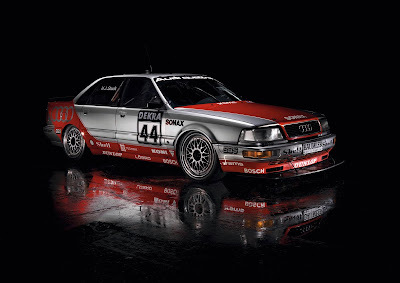 Werner's 470 horsepower, Audi V8 quattro is a 1992 DTM season car, which after wins in 1990 and 91 was retired after a controversial crankshaft led to Audi's withdrawal from DTM that year.